Presented below are the elements of ‘being Neko’ in Second Life, listed in order from what I see most frequently (ears and a tail), to the less common elements such as striped skin, whiskers, and paw feet. Don’t be overwhelmed by all the components, because outside of wearing ears and a tail, none of these are necessarily required. Instead, consider this a menu of options from which you can pick and choose in order to develop your own feline personality and style. Much like a cat, you get to decide what and how much. 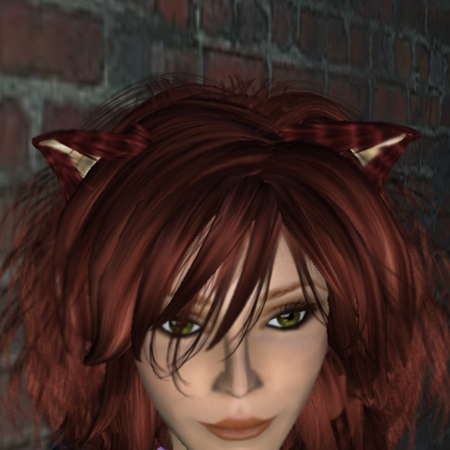 At its most basic, wearing a pair of Neko ears and a tail will classify you as a Neko in Second Life circles. However there’s certainly no harm in wearing them part-time, in fact many fashionistas are pairing up our beloved furry parts to add a special look to their outfits these days. 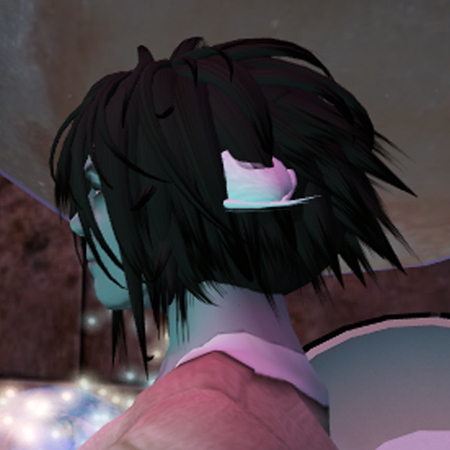 Choices of ears and tails abound, from smooth/short hair to fluffy, and most come with or without accessories (such as piercings, wraps, or prim decorations at the top of the tail). Check out my Neko Ears and Tails page for more information and a list of stores. I’ve got one pet peeve, and its name isn’t Peevey. It’s human ears. If you’re gonna have lovely furry Neko ears, why in the world would you want those strange fleshy ones underneath to be visible? Okay, I’ll climb off my soapbox, but still, consider choosing hair that covers those things… you only need TWO ears on your kitty head. Here are a few hair recommendations for guys, and some for girls. Much has been written on the topic of Neko fashion (not the least of which by yours truly), yet it’s still the area in which many Nekos differ in opinion. From casual, grunge, and goth, to cyberpunk, steampunk, and kawaii (think cute), as well as more dressed-up fashion, Neko outfits run the gamut. (Photo at right, and the Neko eyes in the top photo, by Iustinian Tomsen of Second Life Male Style and Fashion; do a search for “Neko” on his blog). Generally speaking, when I encounter a group of Nekos, the majority of them tend to wear a more grungy, alley cat look… including torn or messy clothes, heavy-duty boots or shoes, kitty or other grunge-like collars, face piercings, tattoos, and the ever-present legwarmers and armwarmers on girls (and guys sometimes). But don’t feel locked into that clothing genre. After all, cats are creatures with delicate sensitivities and many, if given the option, will choose a silken pillow over a dirty rag to sleep on. It’s up to you to create your very own Neko fashion statement. 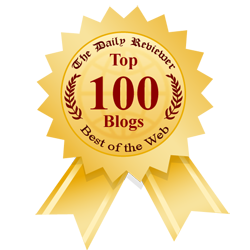 Girls can get ideas from this blog’s past stories (almost every story I write features a Neko outfit); whereas guys can refer to the “Other Neko Posts and Blogs” in the right sidebar of this blog for selected outfits from male Neko bloggers. Either way, you’ll find handy SLURLS to all sorts of Neko stores on this page. This is one of my favorite aspects of “being Neko” — the range of imaginative Neko accessories. The most commonly worn items are accessory belts, thigh straps, and arm bands, often bedecked with a variety of cat toys, fishbones, food, buckles, spikes, flexi bits, and unique prim objects ranging from humorous to combative. Next in line are legwarmers and armwarmers, which at their best, feature excellent knit textures and a variety of similar bits and bobs. 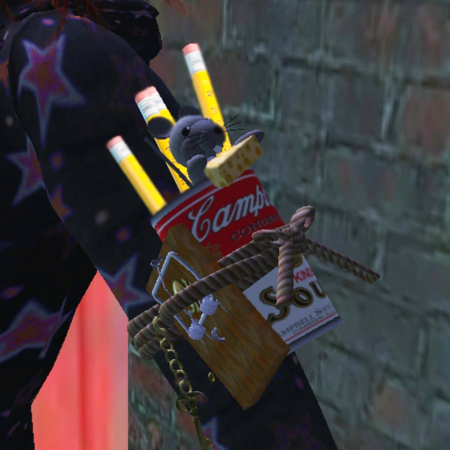 Don’t forget backpacks, as some Neko designers get really creative with all sorts of useful and imaginary parts on these accessory items. Lastly are collars… from gritty to delicate, bloody rags to barbed wire, not to mention tinkly bells, leashes, and a variety of pendants. To get an idea of the range of accessories available, I’d visit places like CatNip, Atomic Kitty, Moloko, Manna, Primitive Design, Blitzed, Kitty Scraps, Dirty Lynx, Bukka, and Gritty Kitty for starters (though these stores are just the tip of the iceberg when it comes to the range of accessories available at Neko stores around the grid). 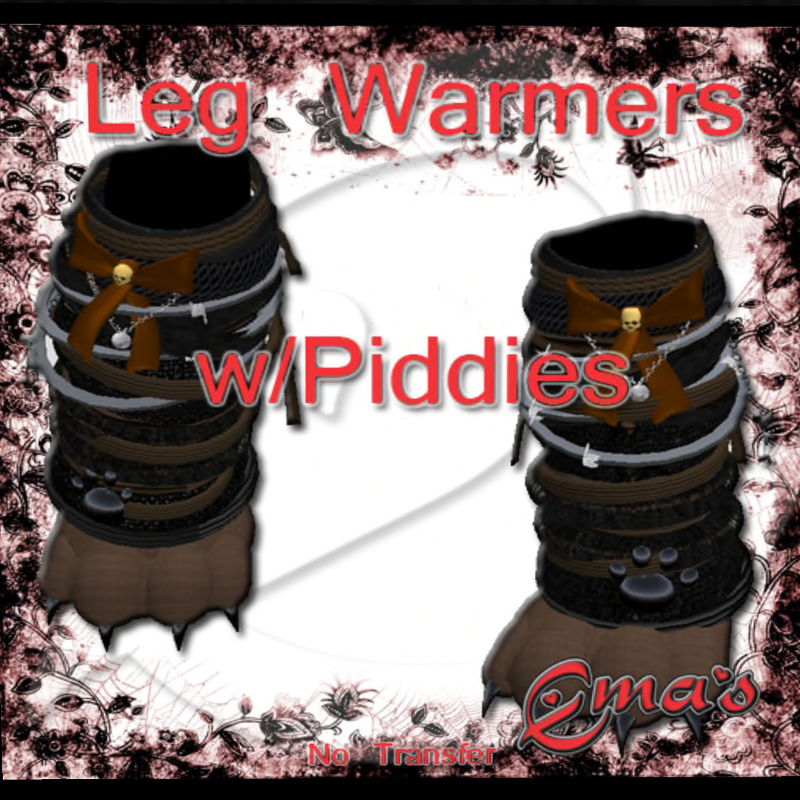 Again, SLURLS for each of these can be found on my Neko Stores page. When Neko transformation really begins to take root, you’ll see avatars sporting eyes with vertical slits, colors, and textures that closely resemble cat eyes in real life. (On left: SbZ Eye Fidelity Neko eyes in Dark Marble; on right: the free Neko eyes from Ephemeral). Here’s a handy Neko Eyes resource page for ya. Nekos come in a variety of genetic variables, which influence what type of skin is worn. Some of us look very nearly human, the only difference being our lovely ears and tails. Sometimes however, the scrappy alley cat genes come through, as evidenced by the occasional scar, scratches, black eye, or bloody lip on our human skin. Other Nekos are further along in their transformation, and prefer skins that come complete with tiger stripes, calico spots, furry bellies, or other more “Neko”-like markings as shown in these photos. 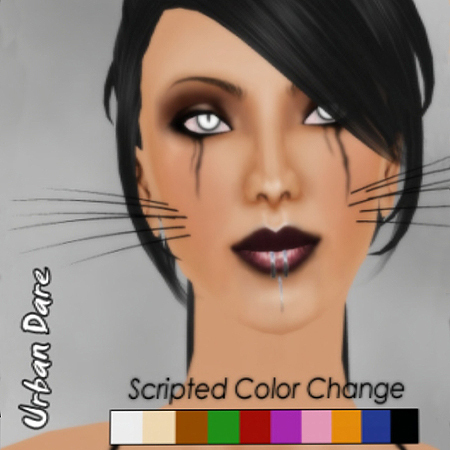 Here is a page that lists just about every Neko skin store (as well as Human skins that would be appropriate for Nekos) in Second Life. Unless you’re new to SL, you’ve probably already got some form of AO (animation overrider) active on your avatar, which makes you move more smoothly and naturally. 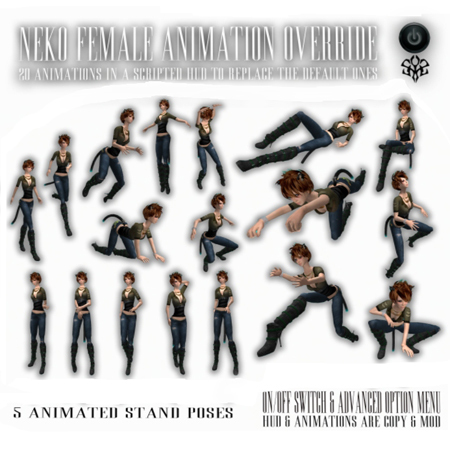 If you want to take your Neko look one step further, you can purchase a specific Neko AO that contains cat-like movements such as a “crouch” landing, scratching, paw-licking, and other similar animations. There are even Neko HUDs with various Neko sounds and gestures just one menu button away. This page of Neko Animations lists all sorts of stores that will help you get your Neko attitude on. Strangely enough, I don’t see too many Nekos wearing whiskers (though I’m not really sure why, a fine set of flexi whiskers is rather adorable). My Neko Whiskers page lists a few stores that carry them, if you’re so inclined. 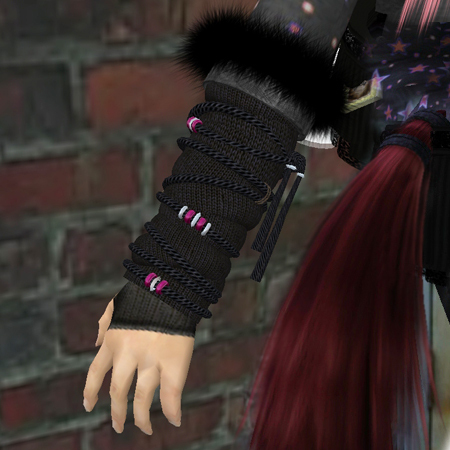 Probably the least common element I see on Nekos in Second Life are large kitty paw feet. These are typically worn as shoes/boots (some of them even leave slowly fading kitty paw prints as you walk). 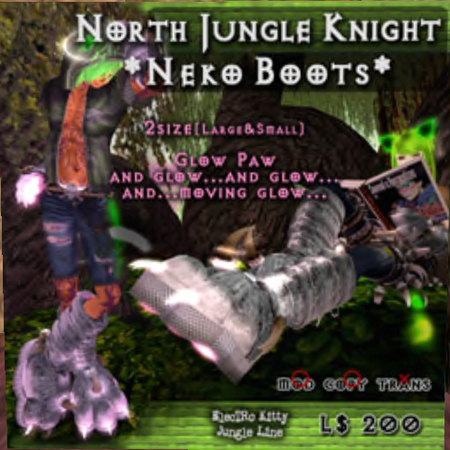 Sometimes they come packaged with an outfit, some are available as part of a skin/shape package at Neko skin stores, and some you can buy individually (like shoes or boots). Check out my page of Neko Paws and Paw Feet for a list of stores where you can buy these items. …careful… if you’ve read this far, you’re dangerously close to developing a fatal Neko attraction…. Ready to Jump In With All Four Paws? 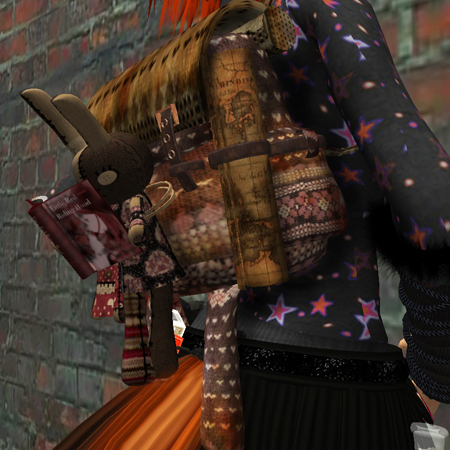 Aside from everything listed above, being Neko in Second Life is as much about attitude as it is about pixel parts. The fact that you were curious about how to be a Neko means you’ve already got one important kitty attribute under your accessory belt. All you need to do is start hanging out with others of your kind to observe the behavior. Join an online Neko community. Visit a Neko club. Join a Neko group. Brush up on your Neko history. 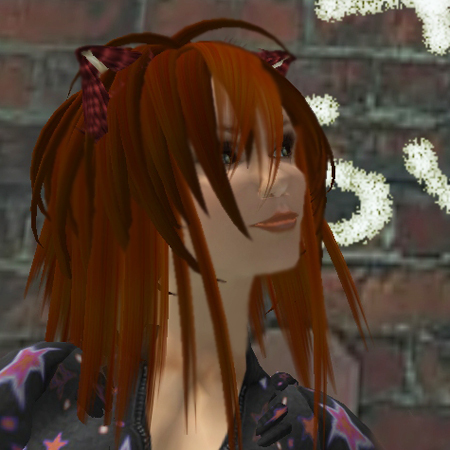 Type “Neko” into the “Events” tab of your Second Life search window. I’ve just started playing as a Neko, and I love it so far. This site has been a great help, so thank you! Also, I absolutely love the skirt worn in this photo. By any chance would you know who made it and where I can buy a copy? It’s called “Neko Suie” outfit… the names on these outfits at the store aren’t completely clear (at least to us silly US people)… but it was the darker of the two plaid outfits she sells. Feel free to join our Neko forum to meet more of us, too! How did u turn into a neko?????/????? I want to be a neko full time but how??????? im new here any body wanna be play mates? Hiya! Are there…. Neko stores in Teen Second Life, you mean? I don’t know for sure, but I’ve heard there are! Unfortunately I can’t get in there to make a separate resource page for your sis… mea culpa! Estas fotos, y el Neko que se ve en estas fotos, son todos de un mundo virtual llamado Second Life. Usted debe visitar el sitio web de Second Life — http://secondlife.com — descargue el software libre en su equipo. Al iniciar el software, y su avatar “nacer” en este mundo virtual. Cuando se nace, se mira como un ser humano. Pregúntele a uno de los mentores, en el lugar donde nacen, para ayudarle a convertirse en un Neko. Second Life es un lugar increíble. Parece un juego en línea, pero no lo es. En cambio, es un lugar que se puede conocer gente de todo el mundo … escuchar música en vivo, ver el arte y la arquitectura impresionante, explorar los maravillosos lugares que la gente construir, comprar y vender cosas, e incluso tomar clases. 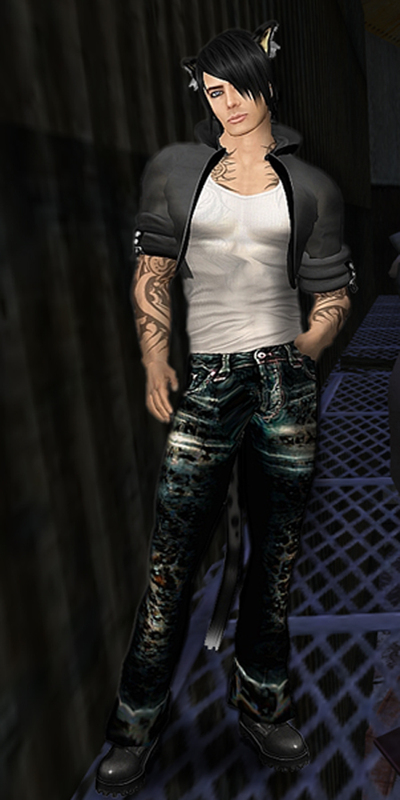 Lo que el amor en “primera vida”, usted puede encontrar en Second Life. Espero que vengan a ver por ti mismo! I would like to know how old can a neko live till thx! Ok thx it helps alot i ment how many years can a neko liv btw im abby ps how do i get 2 b a neko???? Help!!!!!!! I need to know r nekos real plz!